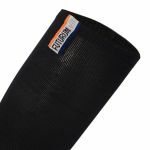 Futurum Compression Socks Meryl Skinlife Joris II Original compression socks aid blood circulation, help you recover faster after exercise and reduce the chances of injury. The tight fit limits movement of the calf muscles, reducing tension on your shins from tendons. In addition, blood in the lower legs is pushed towards the heart more rapidly, helping to remove waste products more efficiently. These unique compression socks are made of Meryl Skinlife material, which inhibits the growth of the bacteria that cause unpleasant odours. 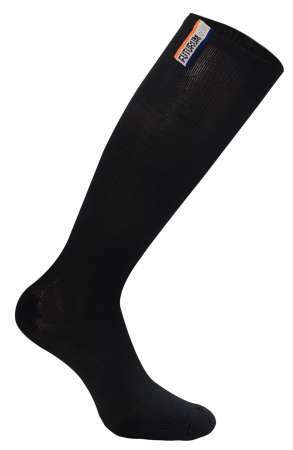 Futurum Socks Compression Meryl Skinlife Joris II Original are also highly elastic, breathable and regulate moisture. It means you’ll feel dry and comfortable longer. Washing instructions are included with all Futurum Quality Gear clothing. Please read the washing instructions carefully. Washing your Futurum Gear Quality clothing correctly is very important for keeping the garments in perfect condition.